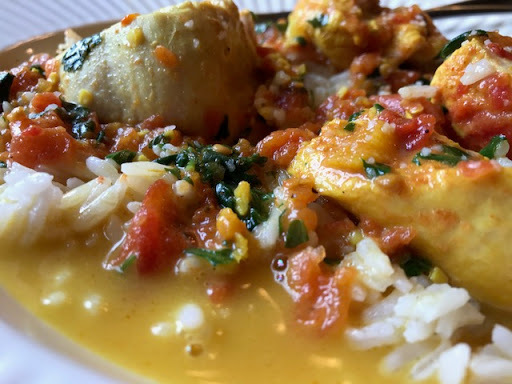 If you have friends that own an Instant Pot or belong to any websites where Instant Pot recipes are traded, then you’ve probably heard of Butter Chicken. Everyone was talking about how good it was, but quite frankly, the pictures I saw didn’t look that appetizing. Who wants orange colored chicken? “Don’t judge a book by its cover!” I decided to try it tonight and WOW! I see why everyone was talking about it. 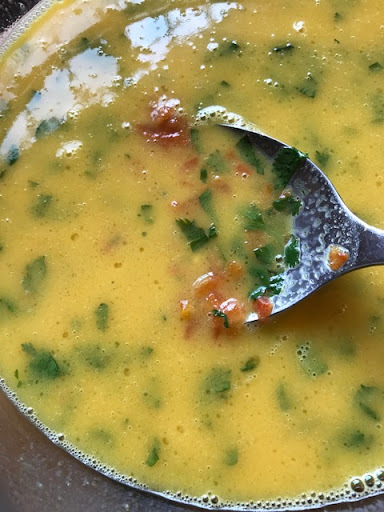 If you don’t own an Instant Pot yet, this one recipe will be worth the cost to purchase one. Seriously! 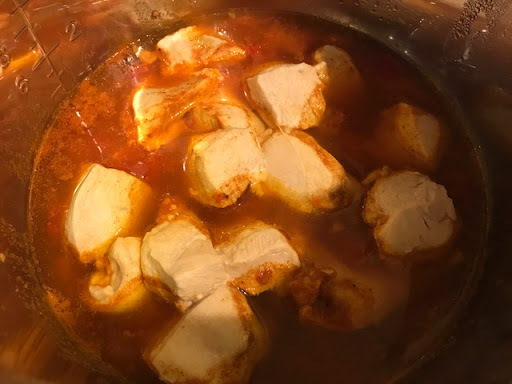 Place the tomatoes, garlic, ginger, turmeric, pepper, paprika, salt, and cumin into the Instant Pot and mix well. Place the chicken on top of the sauce. Lock the lid in place, close the pressure valve, and on manual setting, set the timer for 10 minutes. Use the natural release method when finished. Carefully, remove the chicken and set aside. With an immersion blend, blend the sauce until smooth or to your desired consistency. Add the finishing sauce ingredients and stir until the butter is melted and the sauce is slightly thickened. Return the chicken to the sauce and mix well. As you can see, I didn’t blend my sauce because I like a chunkier sauce. It would have been thicker had I blended it but it was delicious just like this!